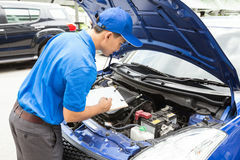 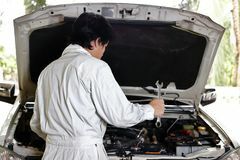 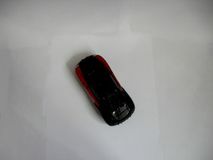 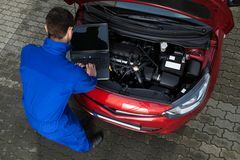 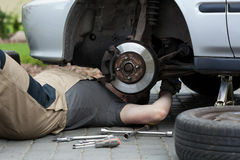 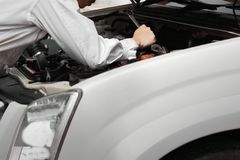 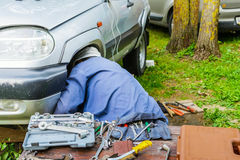 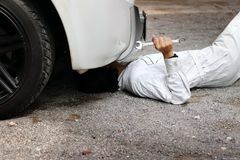 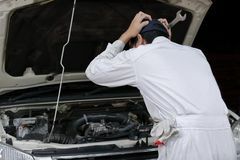 Side view of automotive mechanic man in white uniform holding wrench in his hands ready to repairing car engine. 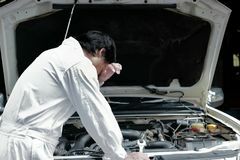 Side view of automotive mechanic man in white uniform holding wrench in his hands ready to repairing car engine . 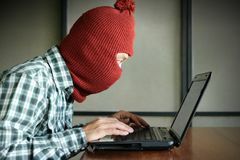 Side view of masked hacker wearing a balaclava looking a laptop and stealing important information data. 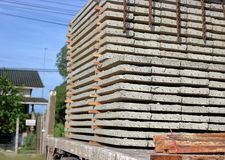 Network security and priv Close up side view of truck while load stack of prestressed concrete slabs for construction Side view of frustrated stressed young mechanic man in white uniform touching his head with hands against car in open hood at the Side view of frustrated exhausted young Asian business man sits and hugs his knees up to the chest Side view of pretty young Asian business woman using laptop and mobile smart phone for job at outside office. 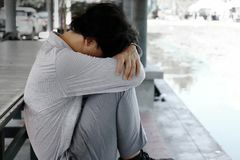 Side view of attractive young Asian woman holding mobile smart phone on the street of city. 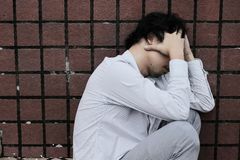 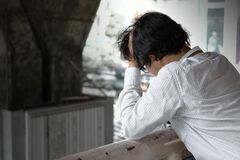 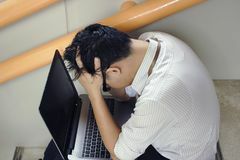 Social network concept Side view of stressed upset young Asian business man with hands on forehead in depression Side view of frustrated depressed young Asian business man covering face with hands Side view of frustrated stressed young Asian business man feeling disappointed or serious with job. 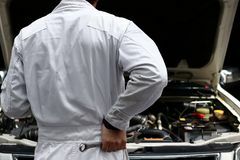 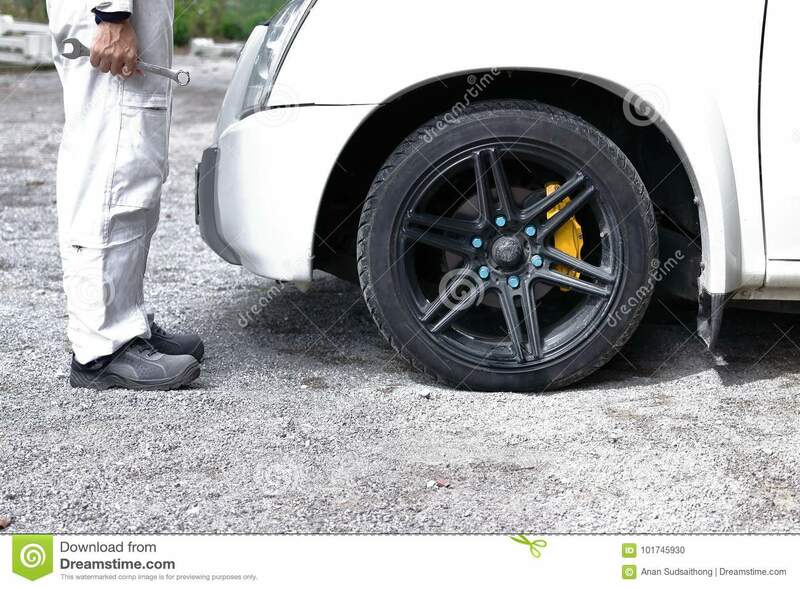 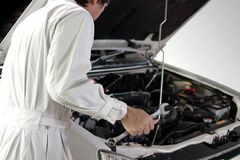 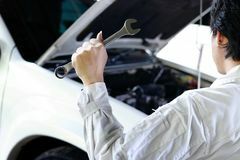 Side view of automotive mechanic man in white uniform holding wrench in his hands ready to repairing car engine.Side view of automotive mechanic man in white uniform holding wrench in his hands ready to repairing car engine.